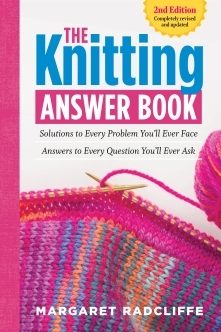 Maggie's Rags is the Knitting Design business owned by designer, author and teacher Margaret Radcliffe. 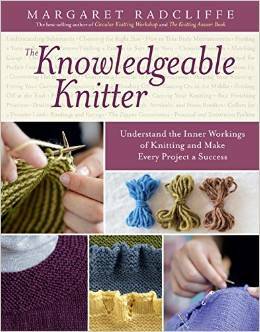 Books by Margaret Radcliffe: You'll find them at knitting, craft and bookstores, online...wherever books are sold. 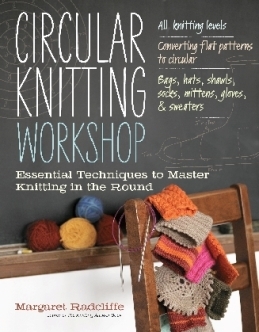 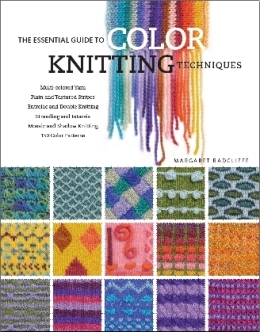 - Knitting Book and DVD Reviews - Designer, teacher and author Margaret Radcliffe's favorites.